It rained here yesterday - a lot! Baking has long been known as a rainy day activity so that's precisely what I was up to. It's Cake Week, and the mother requested a Lemon Swiss Roll. A golden lemon sponge rolled with homemade lemon curd and freshly whipped cream! Just the thing to brighten up any grey day! 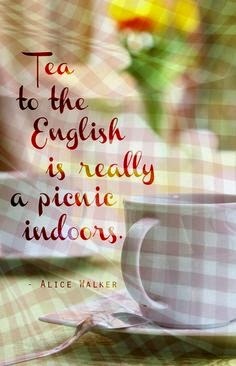 Along with tea, of course. 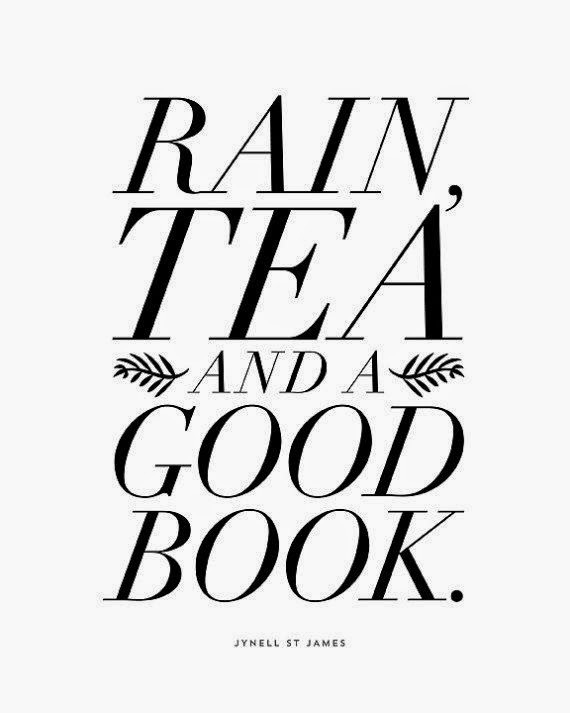 It's what Sundays were made for! First, make the lemon curd. You could of course, use shop-bought but when the ingredients are so simple, why bother? Place a pan of boiling water onto a simmer. This is done by filling a pan about 1/3 full with water and placing on a high heat to boil. Once boiling, turn the heat right down. Into a heat-proof bowl, place 4 ounces (110 grams) of Butter. Pour in 4 ounces (110 grams) of Caster Sugar. .. and add in the zest of 2 Lemons. And, squeeze in their juice. Place the bowl over the pan of simmering water. Keep the pan on the lowest heat, and stir now and again until the sugar dissolves. Beat together 2 Eggs, at room temperature. The easiest way to do this is to take them out of the fridge about 15 minutes before you want to use them. Pour in the beaten eggs and stir until the mixture thickens. If it doesn't thicken within about 5 minutes, turn the heat up slightly. Your water may have stopped simmering. The lemon curd is done when it coats the back of a spoon. And, when you make a line through it (careful, it'll be very hot), the two sides stay separated. Carefully take the bowl off the pan, and leave to cool completely. To speed this up, transfer the lemon curd to another bowl and once at room temperature, place in the fridge. Next, to make the lemon sponge. Begin by preheating your oven to 200 degrees fan or Gas Mark 7. Grease and line a Swiss roll tin. Into a large bowl, pour in 4 ounces (110 grams) of Caster Sugar. Whisk the sugar and eggs together until thick and pale. The mixture should leave a trail when you lift the whisk out. Measure out 4 ounces (110 grams) of Self-Raising Flour. Sift the flour into the egg mixture and stir in gently with a metal spoon. Spread it out and then place in the oven to bake for 10 minutes until golden brown. .. invert onto baking paper with sugar sprinkled on it. Roll the sponge into a tight roll with the baking paper. Leave to cool until it comes to room temperature - it shouldn't be too hot otherwise the cream filling will melt. For the whipped cream, whisk together 1 small pot of Double Cream with 3 tablespoons of Icing Sugar until soft peaks form. Spread with the cooled lemon curd. Followed by the whipped cream - don't overdo it otherwise it will hard to roll. Roll up the Swiss Roll. This time without the paper! Slice up the Lemon Swiss Roll and serve with hot tea! First, make the lemon curd. Place a pan of boiling water onto a simmer. This is done by filling a pan about 1/3 full with water and placing on a high heat to boil. Once boiling, turn the heat right down. Into a heat-proof bowl, put the butter, sugar, lemon zest and lemon juice. Place over the pan of simmering water (be sure that the bottom of your bowl does not touch the water in the pan), and stir until the sugar dissolves. This will be when you stop hearing the crunch of the sugar when your spoon stirs the bowl. Pour in the beaten eggs, and stir until the mixture thickens. If it doesn’t thicken, turn your heat up slightly. Once thickened, remove the bowl from the pan and set aside to cool completely. Next, make the sponge. Preheat your oven to Gas Mark 7 or 200 degrees fan. Grease and line a Swiss roll tin. Whisk together the sugar and eggs until pale. The mixture should be pale and thick enough to leave a trail when you lift the whisk out. Sift in the self-raising flour and stir in gently with a metal spoon. Finally, gently stir in the lemon zest. Pour the batter into the prepared tin. Bake for 10 minutes or until golden brown. Invert the hot sponge onto baking paper which has been dusted with caster sugar. Roll the sponge with the paper and leave to come to room temperature – basically it shouldn’t be too hot or else the cream will melt. Whisk the double cream and icing sugar until soft peaks form. Unroll the roll and spread on the cooled lemon curd followed by the whipped cream. Don’t be like me and over fill it otherwise it will be hard to roll, and you won’t get the swirl pattern in the middle. But it’ll still taste really good! Slice your Lemon Swiss Roll and serve with hot tea. The great British bake off featured a lemon curd swiss roll! Yep! That's where the inspiration was from. looks a delicious lemon swiss roll sister. i tagged you in on the liebster award check my blog for more details.